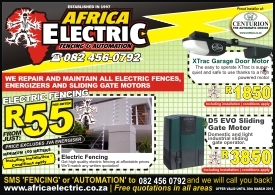 The Vector swing gate operator makes automation easy! The VECTOR has a low profile design with in-line construction of the motor, gearbox and actuating piston. This enhances the aesthetic appearance of the operator allowing it to blend in as unobtrusively as possible with the design of the gate. The fully integrated linear action operator with no complicated linkages makes the installation of the system very quick and easy. Added to this, the internal position-control mechanism simplifies the installation even further, as the gates no longer require end-of-travel end-stops*. Combined with different optional mounting bracket kits, VECTOR can be fitted to almost any swing gate pillar. The high torque DC motor operating through an efficient planetary gearbox delivers a potent 300kg of push force . 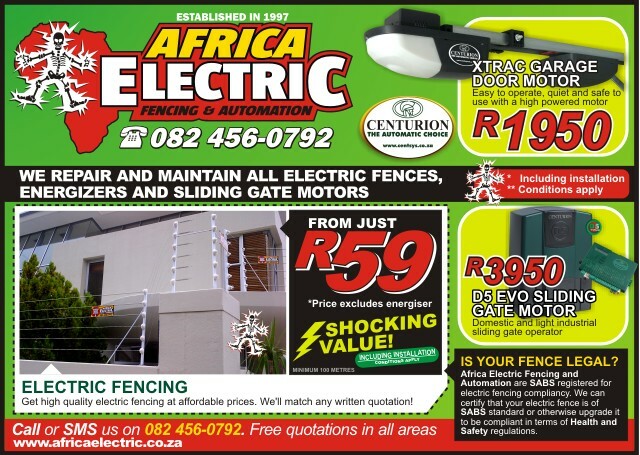 The VECTOR is capable of reliably operating swing gates in the majority of domestic and light industrial applications. The revolutionary centrifugal brake developed for the VECTOR ensures secure locking of the operator when the gate is both open and closed. Its double-redundant opto-electronic internal limit system guarantees very reliable operation and precise control of the movement of the gate. 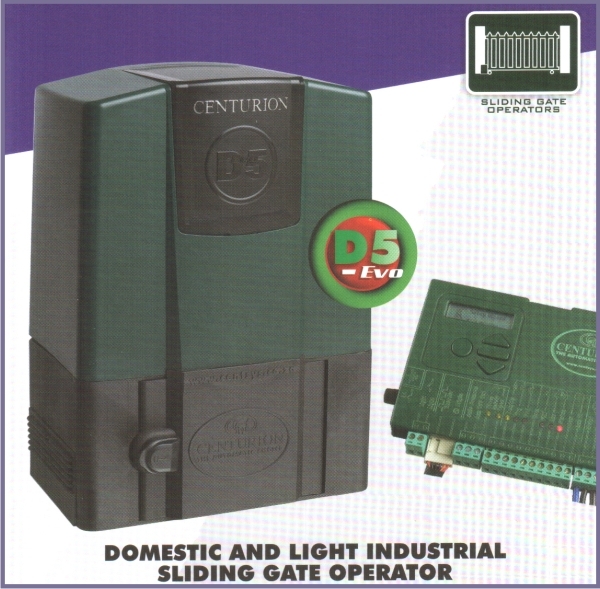 The VECTOR electronics with “QUADRA-DRIVE” speed control maintains a smooth and quiet starting and stopping of the gate, thereby reducing the operating stresses and extending the life of both the operator and the gate. The mechanical gearing of the VECTOR combined with its leading-edge speed system maintains rapid and controlled opening and closing of the gate for greater convenience and security. With only a low-voltage battery supply powering the VECTOR operator, the system is totally safe from risks such as electrocution, and has the added benefit of providing power-failure protection. The added efficiency of the operator results is an exceptional number of uses even off a low-capacity battery in the event of mains-loss. 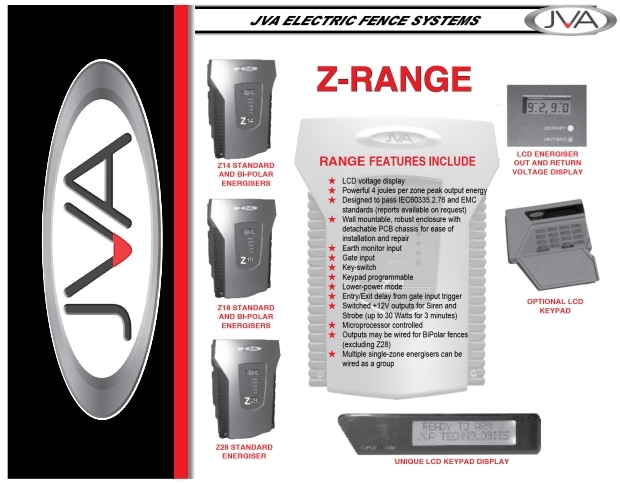 The VECTOR controller accurately monitors any obstructions to the movement of the gate to ensure ultra-safe operation against crushing and end-user peace of mind. The manual override is operated by an easily accessible key-lock. To reduce the ingress of dust and dirt into the lock mechanism, the lock is shielded by a plastic cover. All external components of the operator are manufactured from stainless steel, epoxy coated aluminium or engineering polymers, to guarantee a robust and durable unit in both inland and coastal environments. The VECTOR controller combined with its Liquid Crystal Display (LCD) provides a very intuitive and easy to use menu-system for programming, not only the initial set-up, but all features available on the system. Offering an extensive range of useful features the controller is exceptionally versatile and has the ability to adapt the system to suit the requirements of almost every user.